The Alexandra public house was named in the 1861 census when the licensee was Samuel Rock. 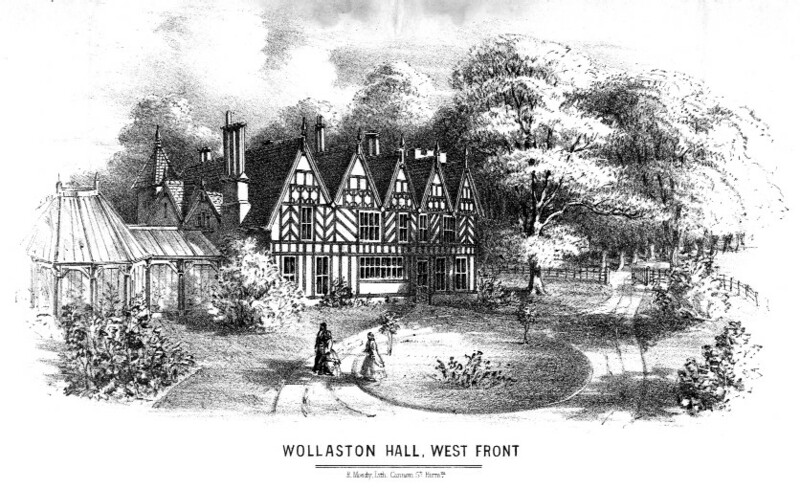 It is situated on the corner of Cobden Street and Bridgnorth Road and part of the garden at the rear became the public car park. One of the longest serving publicans in Wollaston was Daniel Bagnall who ran it for 32 years from 1930 until 1962 . Next door is the butcher’s shop which was run by William Harris who, at one time, was also the licensee and the shop still bears the family name. 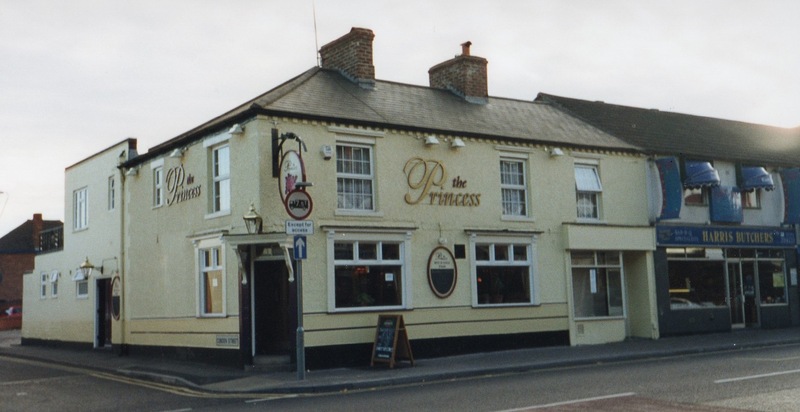 In October 1997 the name of the pub was changed to The Princess. Do you have a photo at all of when it was The Alex please….you can contact me on…07913919379..